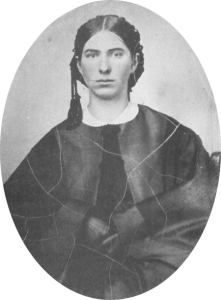 In celebration of the U.S. Civil War Sesquicentennial, The University of Iowa Libraries is bringing to life the compelling story of Civil War soldier Joseph F. Culver and his wife Mary. Exactly 150 years to the exact day each letter was written, the correspondence will be published on this site. We encourage you to set and RSS feed and follow along as their story unfolds, and track the soldier’s location throughout the United States. Additional letters from Joseph to other people or to Joseph will also be included, with transcriptions coming from our Civil war Diaries & Letters Transcription Project. J.F. Culver was engaged in banking, insurance, and the practice of law in Pontiac, Illinois, before the war. 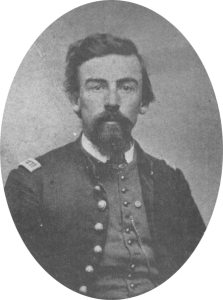 An honorable and religious man he was inspired to leave his pregnant wife of less than a year behind to “walk in the path of duty” as a volunteer to serve with the Illinois 129th Infantry Regiment, Company A (August 1862-June 1865), first as a lieutenant and later as captain. 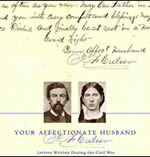 Culver so desired to keep in close contact with his new wife that he wrote detailed letters multiple times each week sharing the events of his day, news items, and the stories of the men in his company, also men from Pontiac and Livingston County, IL, for the duration of the three years of his service. If you are eager to read the letters to Mary at once, they are compiled in the book Your Affectionate Husband, J.F. 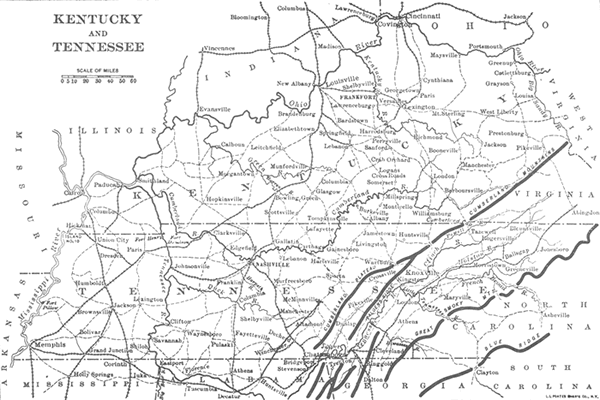 Culver: Letters Written During the Civil War.